British singer/songwriter Låpsley has one of those voices that instantly pulls you in with its warmth, tone, and overall effortless beauty—like a female Sam Smith. Her style finds the best of minimal electronic pop, but there’s still a deeply tangible emotion riding in the way Låpsley’s voice flows and the music follows. “Falling Short” serves as the opener to her Understudy EP which was just released on XL Records earlier this month. It’s definitely worth checking out. Another treat for your ears is this “Falling Short” remix courtesy of UK producer JackLNDN. He’s known for doing these sensual, lush tracks and remixes that fall along the spectrum of nu-disco and deep house. 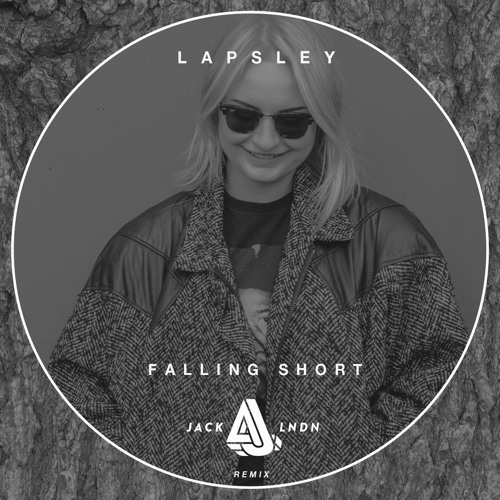 Tapping into his signature bouncy, feel good sound, JackLNDN gives Låpsley the perfect dancefloor makeover. If your digging this, head over to JackLNDN’s SoundCloud. He gives away a ton of free downloads. Sadly, this isn’t one of them.